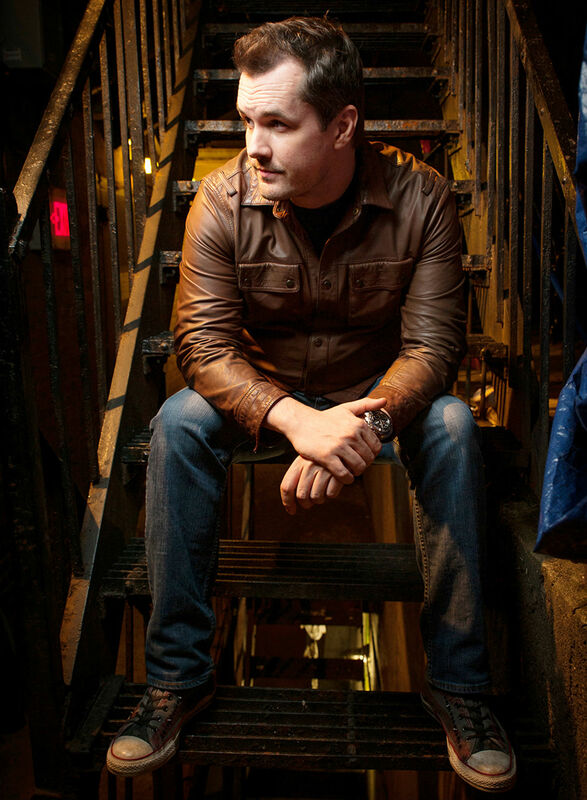 ​​Over the last decade and a half, Australian-born comedian Jim Jefferies has become one of the industry’s leading men. Through a number of acclaimed specials – 2009’s I Swear To God, Alcholocaust (2010), 2012’s Fully Functional and last year’s Netflix-exclusive BARE – Jefferies has kept audiences rolling in the aisles with his controversial, belief-challenging views on everything from America’s Second Amendment to being a father. 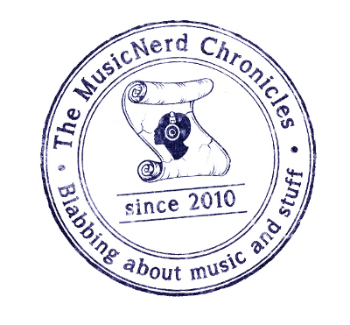 Speaking with The MusicNerd Chronicles following a triumphant tour of Australia, Jefferies says he wasn’t afforded the thunderous homecoming that some might expect him to have received. “The thing is with Australia, is that if someone becomes famous overseas, there is often this attitude of ‘Well, someone thinks they’re special,’” Jefferies says. “The media is often mixed towards me. Like many comedians before him, Jefferies got his start on the stages of various open mic nights as he strived to become a stand-up comedian on a full-time basis. “I was always very single-minded about the matter: I always thought I was funny, but I instinctively knew I wanted to be a comedian. So what else was I to do other than keep going to perform at comedy clubs,” Jefferies rhetorically asks. In addition to his popular stand-up comedy specials and sold-out shows around the world, the last few years saw Jefferies venture into the world of television with the show Legit, a program that he wrote, produced, and starred in for two short seasons on American cable networks FX and FXX. He takes the cancellation of the show in stride, noting that while he thoroughly enjoyed shooting a television program that did not require extensive travel like his stand-up work does, the show did afford Jefferies the opportunity to confirm that he was not in fact an insomniac. Asked if he would one day like to return to television, Jefferies says he is keeping his options open, but admits that the decision is not entirely in his hands. “I can keep pitching shows and ideas and tell networks why they should hire me, but at the end of the day, it’s not like I am some famous actor. One of my main focuses has been writing. I’ve been very fortunate to have total creative control over my projects, and, frankly, there are only so many spots like that to go around,” he says. Jefferies would be the first to admit that his life has taken many personal and professional turns over the last 15 years. First and foremost, he became a father to his son Hank in 2012. Fatherhood alone hasn’t mellowed Jefferies as much as growing older has, but fortunately for his fans, Jefferies maintains a definite edge to his work that he hopes people can continue to identify with. “Being a parent hasn’t softened my work at all. Realistically though, it would have been sad for me to be in my 40’s and still talking about one night stands and taking drugs and what not. I would have been a sad looking individual,” he says. When: Thursday May 7, 8:00 p.m.
Tickets are $42.50 (plus service charges). Advance tickets are available at the Casino Gift Shop, by phone at 1-866-943-8849 and online at casinonb.ca.